Welcome to Eden Manor Bridal shop in Ireland, inside the heart of County Wexford, just minutes from the very historic Enniscorthy Town where the graceful River Slaney flows. Here at Eden Manor in Ireland, we ascribe to creating an environment a little like The Garden of Eden, which has been described as a place of great beauty, a place rich in everything and a Place of Paradise. An environment to match the wedding dresses that are in it. When you visit Eden Manor Bridal, we hope to welcome you to a little piece of heaven, with our bridal shop in Ireland set in the tranquillity of the countryside, away from the hustle and bustle of life where every bride can take time out to relax, think and dream; for every wedding is an opportunity for dreams to come true. Here, we treat every bride to a day with a difference, and you will experience this when you take up our invitation to come and take part in the Eden experience; which is one where your time is valued and your friends and family are welcome to join with you in seeking out the perfect wedding dress that will we hope to make your dreams come true. Every bride has a vision of what she wants to look like on her wedding day, and age is no boundary to happiness. Together, we explore the various designer wedding dresses on offer at our wedding dress shop and help you choose the perfect wedding gown, from our short wedding dresses to lace. Our range of dresses will inspire you, making you feel truly unique and help create the day that you and your future husband will never forget. We all know we live in a demanding world where time is crucial. Here is where we truly stand out from the crowd and display our unique credentials. We ensure you have all the time you need to look through our wedding dresses for hire and sale. We work with you in mind and are open Monday to Friday inclusive from 10 am until 10 pm at night, as we know some people work day shifts, while others work night shifts. It is therefore really important that we create a time which best suits you and your mother, family or girlfriends. You can therefore come along and enjoy the Eden Manor experience and look through our stunning collection of wedding dresses in Ireland. In addition to our bridal wear range, Eden Manor Bridal shop in Ireland also supplies men’s formal wear for hire, featuring the latest styles and trends from leading manufacturers. We feature the best wedding suits in Ireland to perfectly compliment your wedding’s theme. 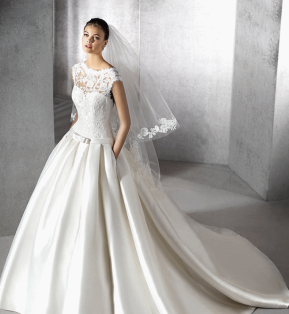 Every bride is given two hours per consultation, where you will see all of our wonderful bridal gowns. We always encourage you to bring someone you trust with you as a second opinion if you wish. In this way we can give our best care to you. Sometimes it can be difficult to get the time you require and Saturdays are always the busiest. As a result we encourage you to book a month in advance and confirm your booking with us a day or two in advance. On Saturdays we open from 10 in the morning until six o clock in the evening. We are not open on Sundays. At Eden Manor Bridal we also offer men’s formal wear with formal dress suit hire including kilt hire in Ireland. We work with one of the biggest suit hire companies in the world to find you the perfect suit for your wedding day. We are constantly seeking out the latest trends for men and we stock the latest navy blue slim fit suits. We also cater for the black tie weddings, the white tie weddings and work with Cameron Ross, one of the biggest kilt designers and manufactures to provide a full kilt sets for all the men, available for kilt hire, if so required. What makes Eden Manor different to any other Bridal Boutique? We would say we are not like anyone else. 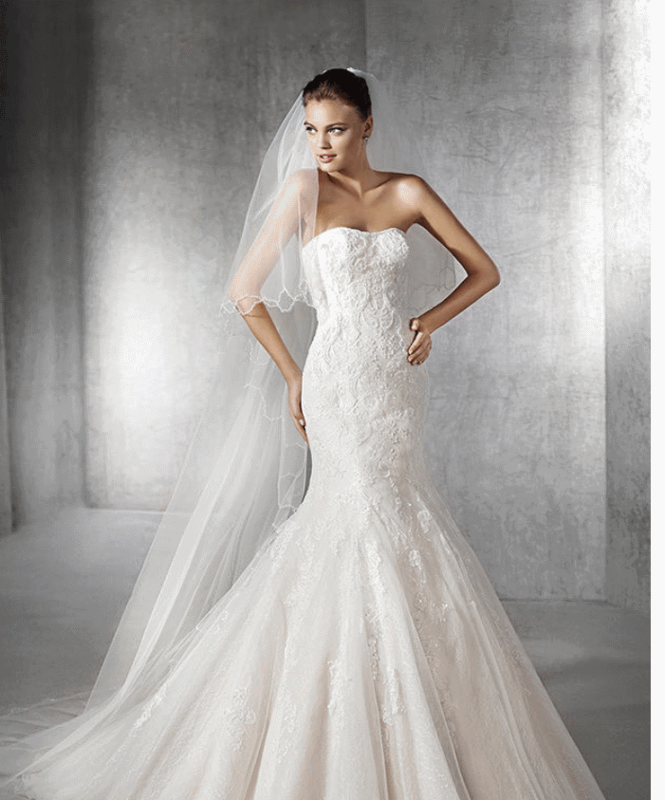 Our service is truly unique and wholesome and our stock of short & lace wedding dresses is exclusive. 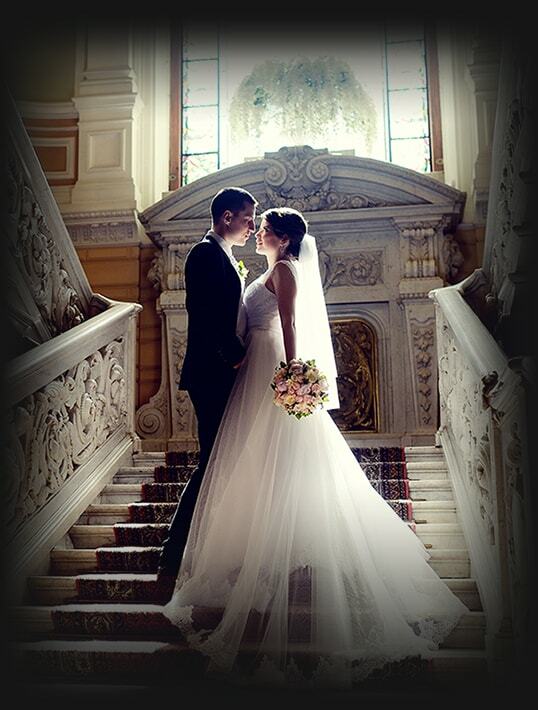 In addition, we know many of our designers personally from our many years of experience in the wedding industry, as we now exclusively cater for the groom and the other men in the bridal party on your big day; We can, therefore, put a superb package together to look after him as well on your wedding day. 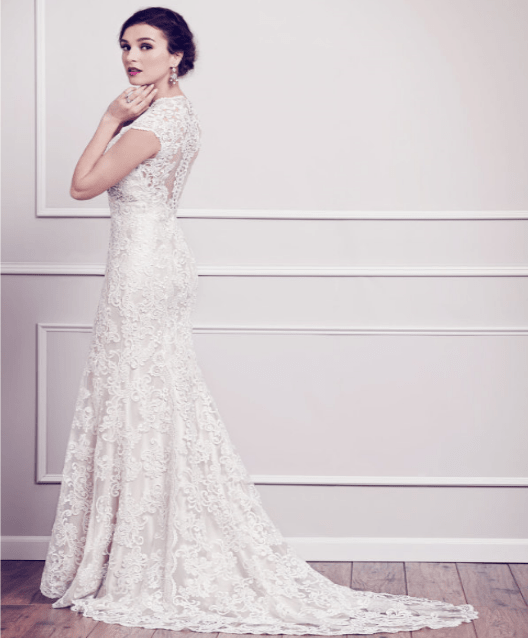 We also have a truly unique and exclusive offer available to every bride who purchases a wedding dress with us; We award a free wedding suit hire of his choice to your other half as our way of saying “Thank you” for choosing Eden Manor Bridal. Confidence is a huge word when it comes to weddings and here at Eden Manor Bridal, it is our middle name. Our policy is very simple. We want you to look your best and so as part of our consultation, we explore all the options available to you. The designer labels we now stock includes some of the most famous designer houses in Europe and America. Using these trusted designers we are truly confident that we will help you explore the various beautiful fabrics on offer, the sublime shades and the truly sensational creative lines each designer has to offer. Find out how there really is a dream wedding dress waiting for you to be discovered at Eden Manor Bridal.